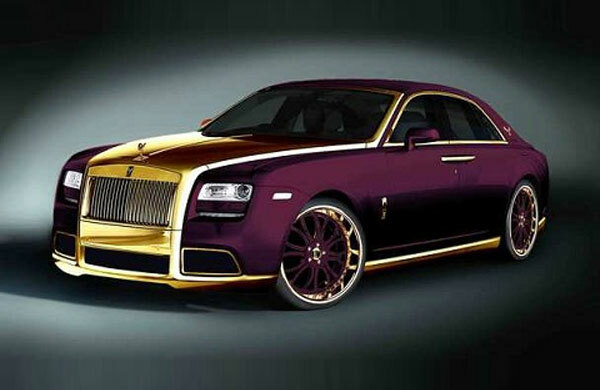 Rolls-Royce Ghost Paris purple by Fenice Milano 2012, is specially designed for a very exclusive customer who order the custom luxury car. 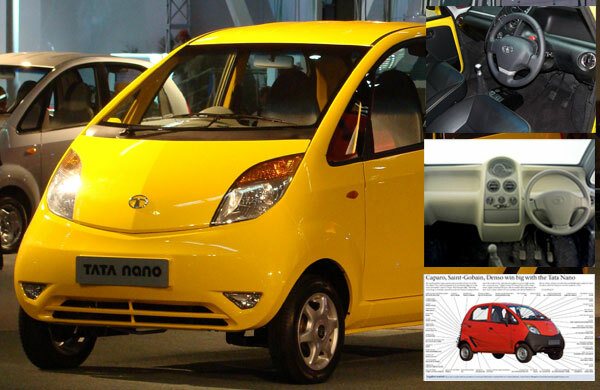 It includes many features like its exterior color with unique purple color, it has 24 carat gold on the bonnet with a new set of carbon wheel rims and much more. The plenty of carbon, leather and gold details are its matchless features which make this car for their very exclusive or special clients. The Ghost also gets a significant make over that we expect will be just as extravagant as that outside. 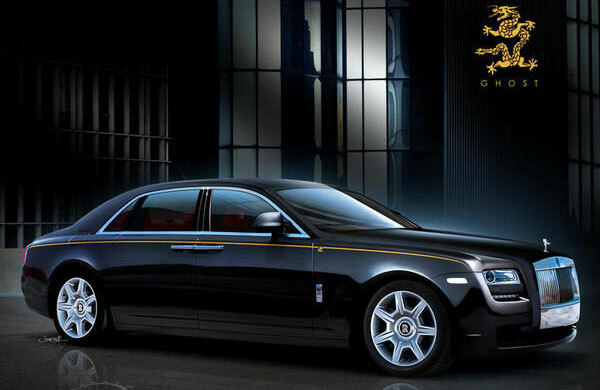 Rolls-Royce builds a limited number of Rolls-Royce Ghost EWB cars for exclusive to China. It’s also known as Dragon Edition models, all the stock was promptly sold out in a less than two months. The embroidery work and gold painted dragons found on the limited edition cars. 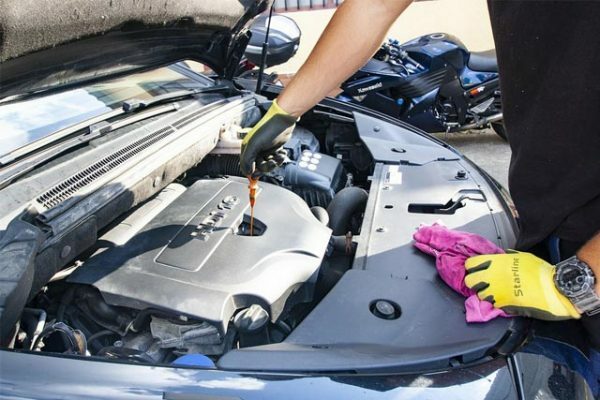 This luxury masterpiece has front fitted 6.6 liter twin turbo charged V12 engine that outputs a total of 563 horsepower and 575 lbs/ft of torque and in just five seconds it covers 0-60 mph. 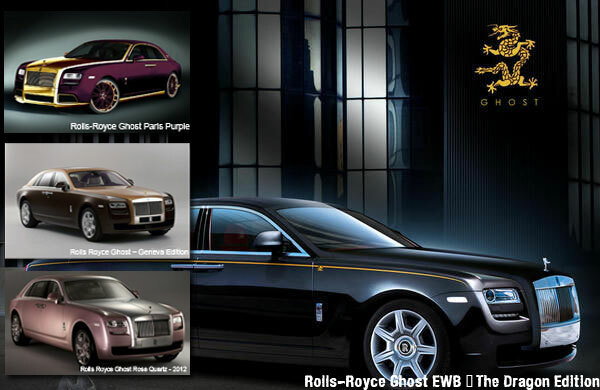 Rusnak Rolls-Royce is the only dealers in the world who sells this Ghost EWB Dragon Edition car. The Rolls-Royce Ghost has announced the two series versions of this special edition, the first version is painted in black with a silver upper double tone. Roll-Royce has added lamb’s wool floor mats that will help you relax for your feet. The interior features are awesome; sea shell headlining and black leather frames and black stained ash have been carefully designed. The second version has been built for its Middle East clients; the Brown with Arizona Sun bonnet and the complete design of double coach line finish with 24-carat gold plates make its most beautiful and luxurious. 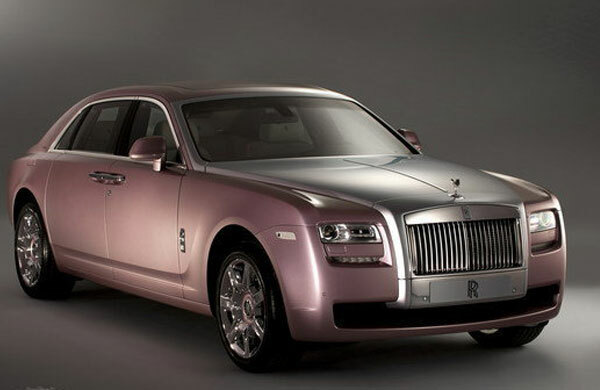 Another Rolls Royce masterpiece Ghost series, Rose Quartz. The customized Ghost models with a unique feature on the interior and well crafted full leather, beautiful cup holder lid and steering wheel base with a gun metallic hood. 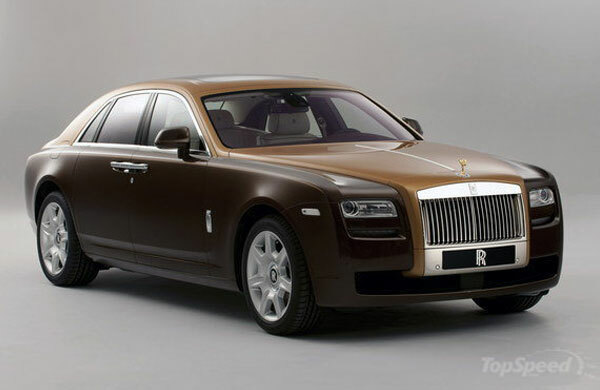 Rolls Royce is always trying hard to meet their client’s expectation and inner most desires. The passion of the company in creating these beautiful cars is reflected in some truly outstanding examples delivered all around the globe for many decades. It is unable to elaborate Rolls Royce all models in just one article. So did you know any other super model in Ghost series other than discuss above then do share with the world via using the comments below. 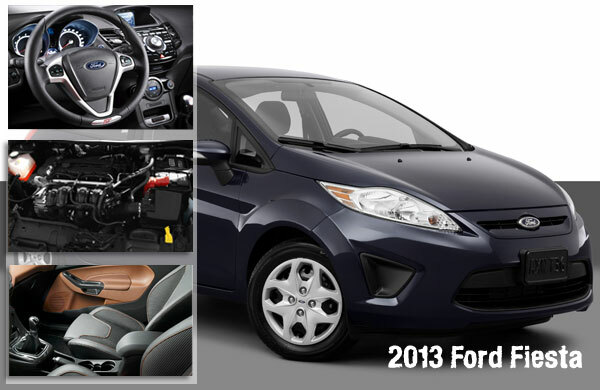 Next PostWhy Is A Hybrid Car The Right Car Choice For Me?